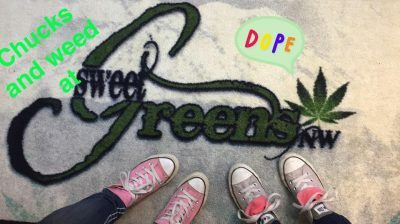 In the amazing state of Washington, Sweet Greens NW has one of the largest retail marijuana product inventory. We sell top of the line buds, edibles, concentrates, lotions, drinks as well as souvenirs and memorabilia. 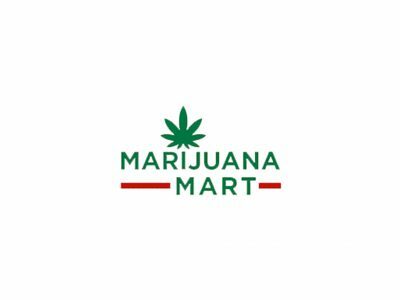 We provide everything you need for your recreational marijuana enjoyment.